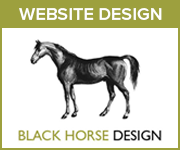 Horse Network Limited is the publisher of Herefordshire Horse, part of a growing network of local equestrian websites. See About Us for company information. Cheshire Horse shared to Derbyshire Horse, Manchester Horse, Merseyside Horse, North Wales Horse, Staffordshire Horse, Shropshire Horse, Wirral Horse. Derbyshire Horse shared to Cheshire Horse, Leicestershire Horse, Manchester Horse, Nottinghamshire Horse, South Yorkshire Horse, Staffordshire Horse, West Yorkshire Horse. Gloucestershire Horse shared to Herefordshire Horse, South Wales Horse, Warwickshire Horse, Worcestershire Horse. Manchester Horse shared to Cheshire Horse, Derbyshire Horse, Lancashire Horse, Merseyside Horse, West Yorkshire Horse. Herefordshire Horse shared to Gloucestershire Horse, Powys Horse, Shropshire Horse, South Wales Horse, Worcestershire Horse. Lancashire Horse shared to Manchester Horse, Merseyside Horse, North Yorkshire Horse, West Yorkshire Horse. Leicestershire Horse shared to Derbyshire Horse, Nottinghamshire Horse, Staffordshire Horse, Warwickshire Horse. 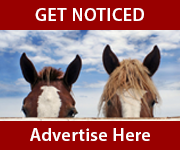 Merseyside Horse shared to Cheshire Horse, Lancashire Horse, Manchester Horse, Wirral Horse. 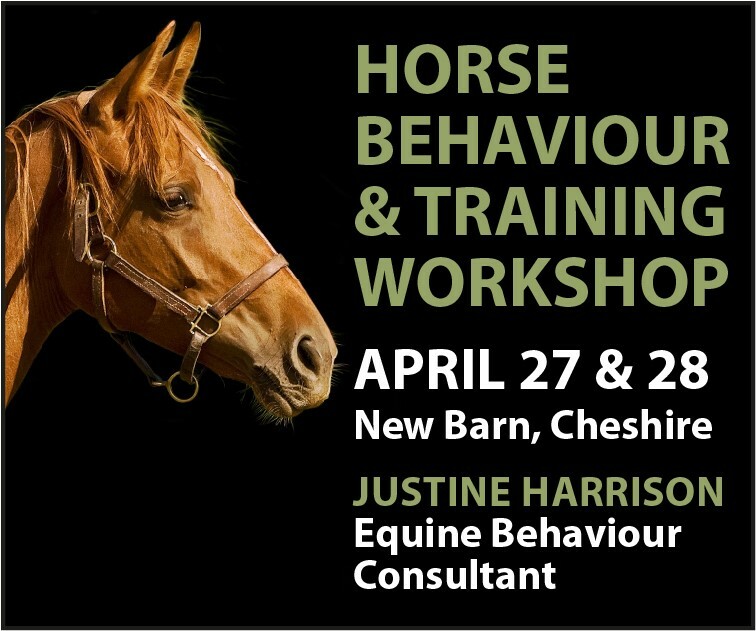 North Wales Horse shared to Cheshire Horse, Powys Horse, Shropshire Horse, West Wales Horse, Wirral Horse. North Yorkshire Horse shared to Lancashire Horse, South Yorkshire Horse, West Yorkshire Horse. Nottinghamshire Horse shared to Derbyshire Horse, Leicestershire Horse, South Yorkshire Horse. Powys Horse shared to Herefordshire Horse, North Wales Horse, South Wales Horse, Shropshire Horse, West Wales Horse. Shropshire Horse shared to Cheshire Horse, Herefordshire Horse, North Wales Horse, Powys Horse, Staffordshire Horse, West Midlands Horse, Worcestershire Horse. Staffordshire Horse shared to Cheshire Horse, Derbyshire Horse, Leicestershire Horse, Shropshire Horse, Warwickshire Horse, West Midlands Horse, Worcestershire Horse. South Wales Horse shared to Gloucestershire Horse, Herefordshire Horse, Powys Horse, West Wales Horse. South Yorkshire Horse shared to Derbyshire Horse, North Yorkshire Horse, Nottinghamshire Horse, West Yorkshire Horse. Warwickshire Horse shared to Gloucestershire Horse, Leicestershire Horse, Staffordshire Horse, Worcestershire Horse, West Midlands Horse. 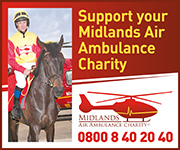 West Midlands Horse shared to Shropshire Horse, Staffordshire Horse, Warwickshire Horse, Worcestershire Horse. West Wales Horse shared to Powys Horse, North Wales Horse, South Wales Horse. West Yorkshire Horse shared to Derbyshire Horse, Lancashire Horse, Manchester Horse, North Yorkshire Horse, South Yorkshire Horse. Worcestershire Horse shared to Gloucestershire Horse, Herefordshire Horse, Shropshire Horse, Staffordshire Horse, Warwickshire Horse, West Midlands Horse. 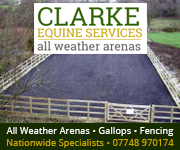 Wirral Horse shared to Cheshire Horse, Merseyside Horse, North Wales Horse.